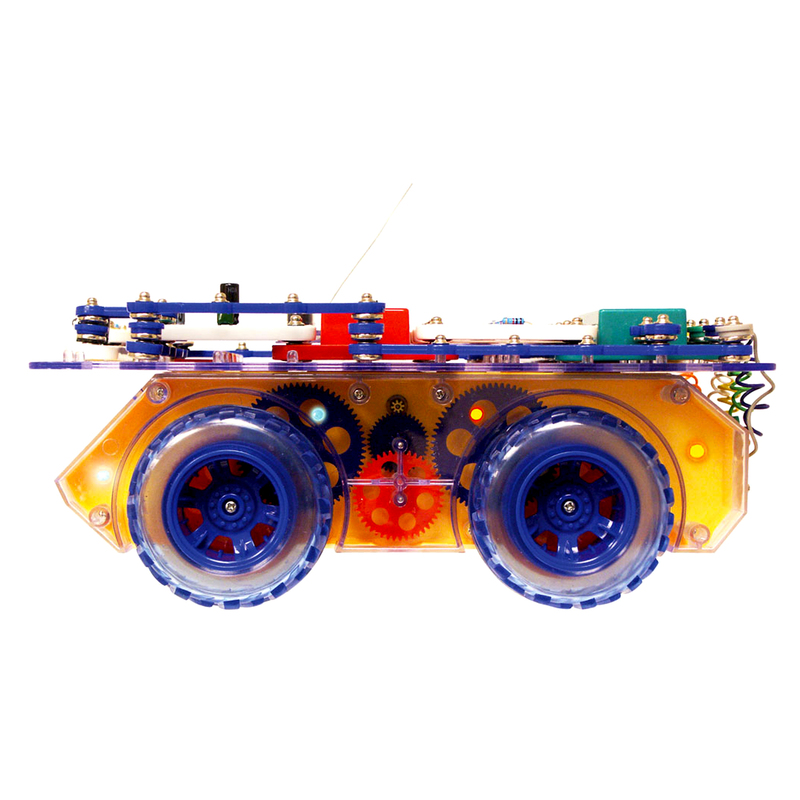 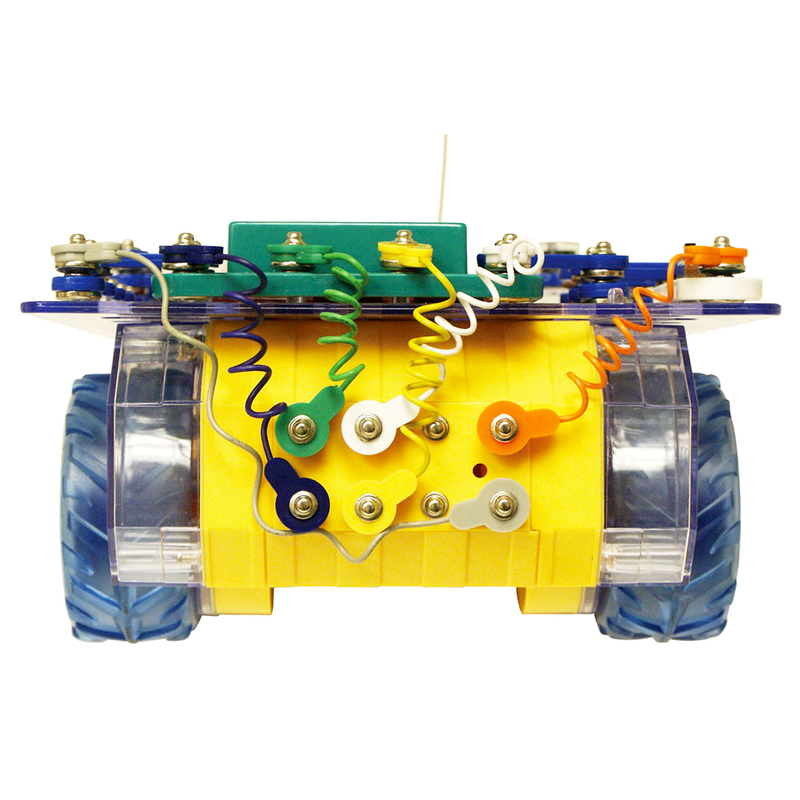 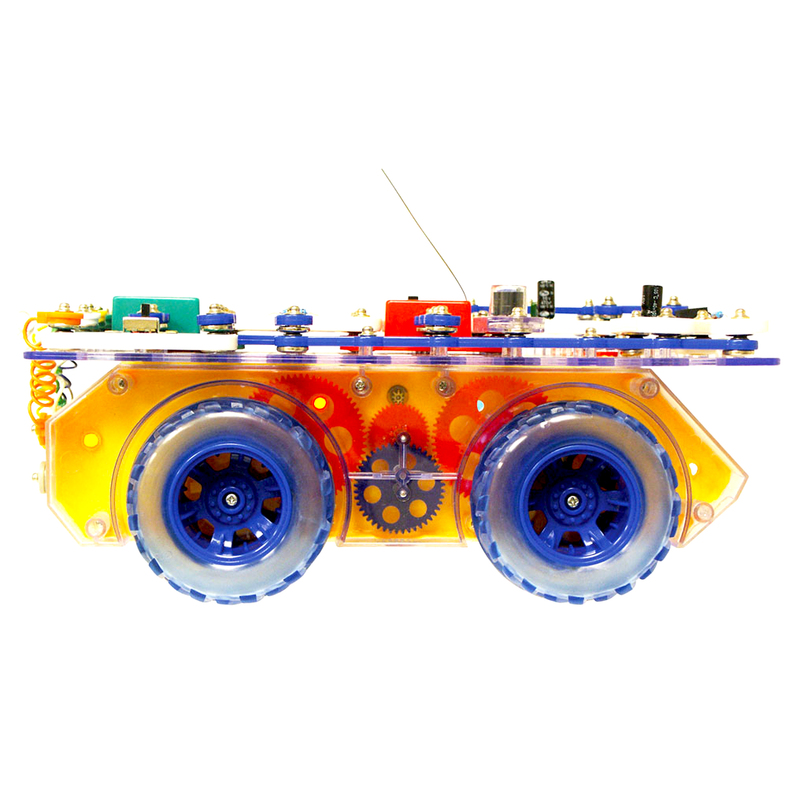 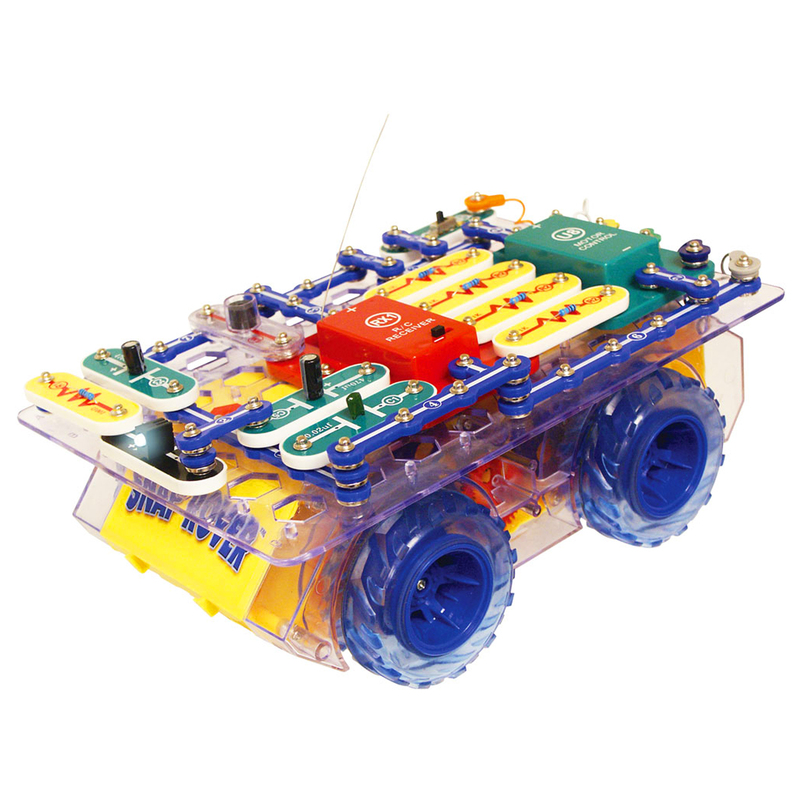 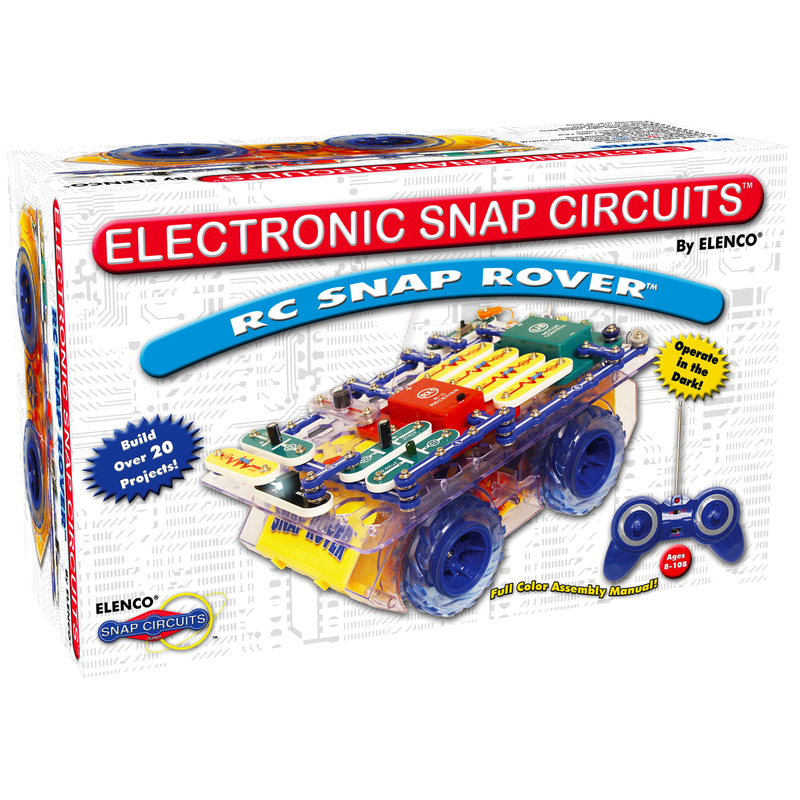 Have FUN building your own RC Snap Rover® using the colorful Snap Circuits® parts that snap together with ease. 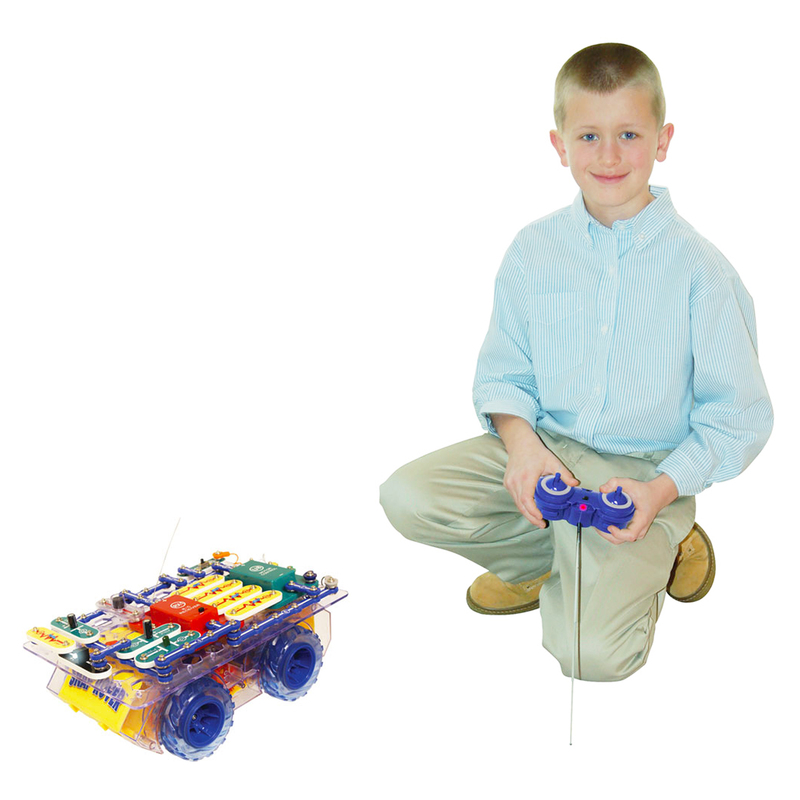 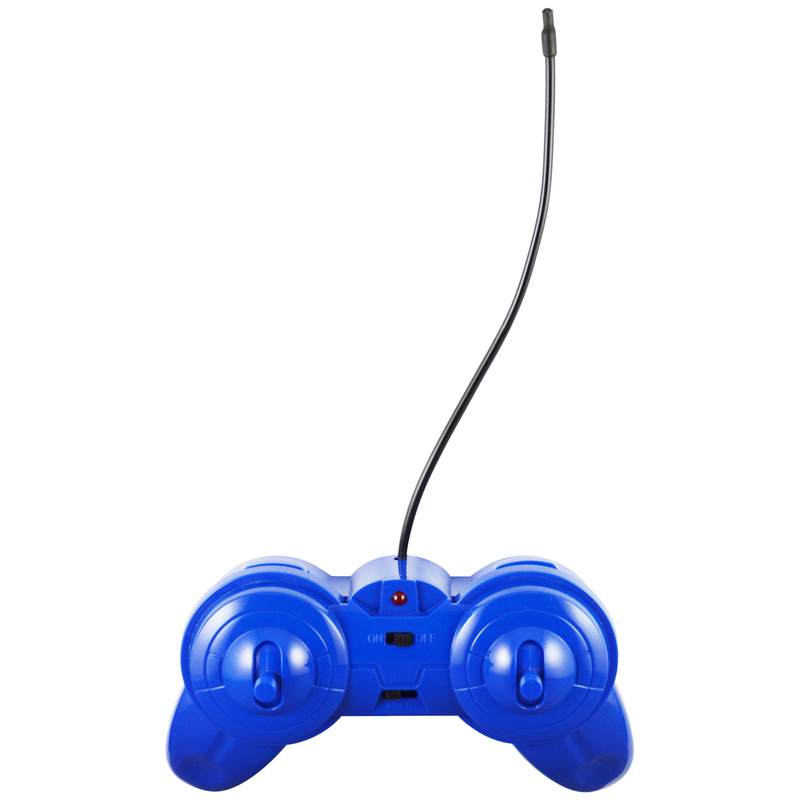 Guide your Snap Rover® with the easy-to-use remote control. 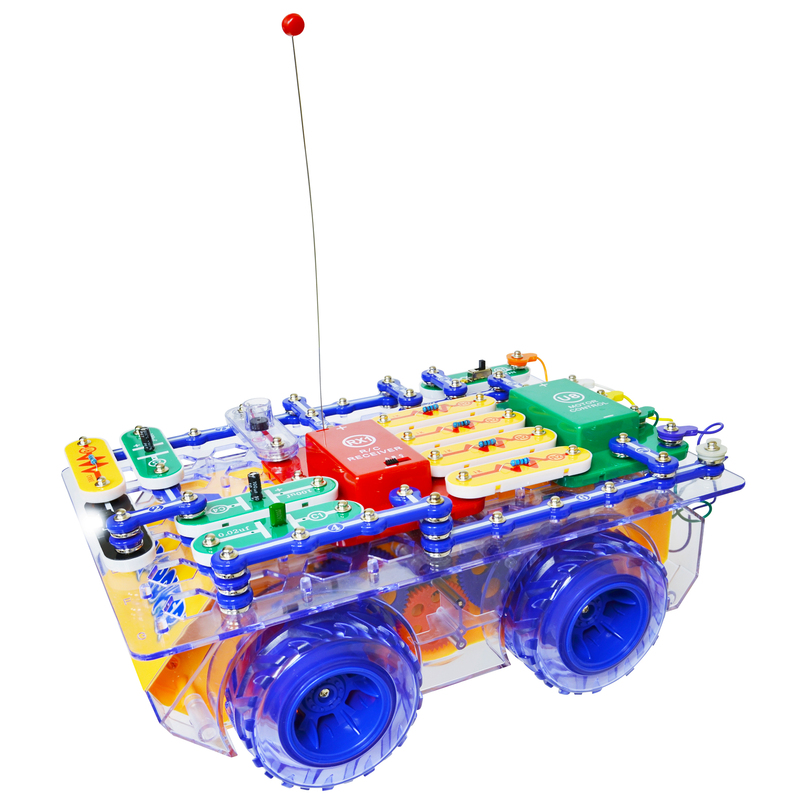 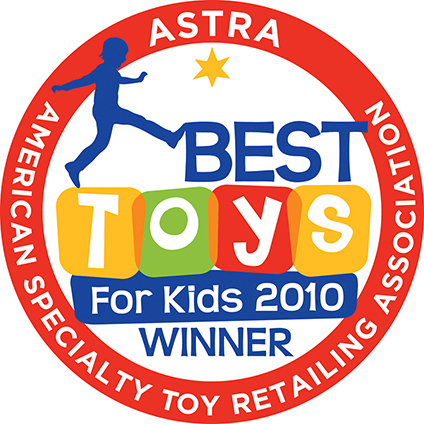 Requires one (1) 9V and six (6) "AA" batteries (not included).